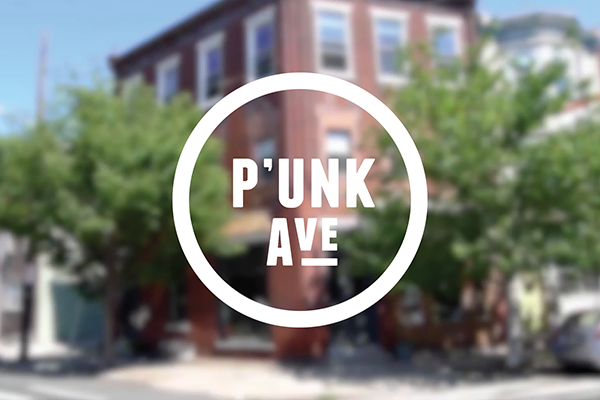 P’unk Ave is an award-winning, purpose-driven firm based in Philadelphia focused on branding, strategy, and website and web application development. Founded in 2005, P’unk Ave embraces flexibility and giving all clients direct and personal attention. Their model is to deliver high-quality custom solutions, paying attention to clients’ needs. P’unk Avenue’s team has a broad range of skill sets. Their offerings cover the full range from branding, strategy, user experience research, UX design, visual design, and content strategy to high-level web development and infrastructure.